USA Today has recently brought out a list of the most powerful women in the world of entertainment. 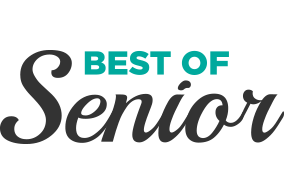 While there are eminent veterans like Oprah Winfrey, Meryl Streep, Ellen DeGeneres, Jennifer Lopez, Lady Gaga, and Taylor Swift, the list also features a new crop of up-and-coming entertainers like Elisabeth Moss and Priyanka Chopra. The popularity of the stars was based on the number of views on their Wiki page in the last two years. While Chopra topped the list with 16 million views, Lady Gaga followed close behind. But we’re not here to talk about the women you keep seeing on your TV or social media feed. This list highlights six women who have worked in front of and behind the cameras and the brains behind some of our favorite shows and films. It’s time to shine the spotlight onto these six talented women. Curious who they are? Read on! 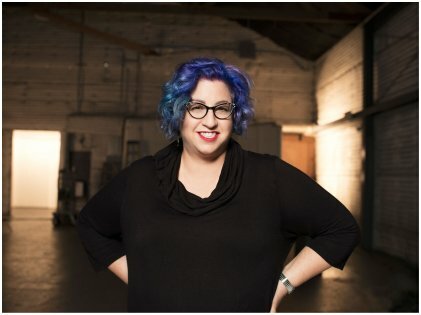 Writer and producer Jenji Kohan is best known for the TV series Orange Is The New Black and Weeds. She has been nominated for the Emmy award nine times and has won one. She was born to author and producer parents who instilled into Jenji the right skill set and passion to make it big in the industry — of course with a touch of her own flair, too. She made her debut in the industry when she wrote one episode of The Fresh Prince Of Bel Air, but her best work to date is Orange Is The New Black which is the most watched series on Netflix right now. Ava DuVerney showed promise at a young age. She became the first black woman to win the directing award for her feature film Middle of Nowhere during the 2012 Sundance Film Festival. 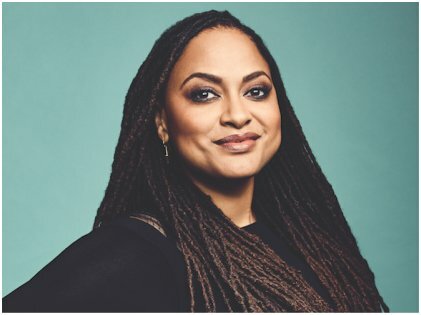 If that’s not proof enough of what a talented woman she is, her movie titled Selma got nominated for an Academy Award for Best Picture, making her the first female black director to achieve such an impressive feat. Her 2018 movie A Wrinkle In Time made a lot of news and the film had a turnover of $100 million domestically. It also starred the likes of Oprah, Mindy Kaling, Reese Witherspoon, and many other big stars. 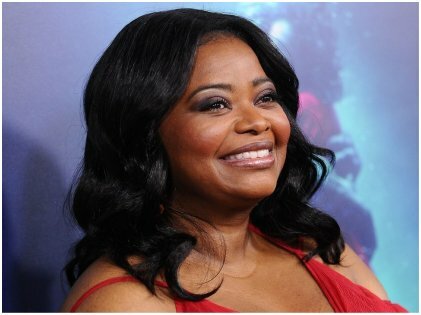 Octavia Spencer has already established herself as a talented actress in Hollywood, having debuted in the movie, A Time To Kill in 1996. Aside from showing off her acting chops in Hidden Figures and The Shape Of Water, she also acted in The Help and got an Oscar for her performance. Her upcoming works include Are You Sleeping for Apple TV, and we’re certain she’ll blow viewers away with her role. Along with actress Viola Davis, she shares the honor of being the most nominated black actress to date. 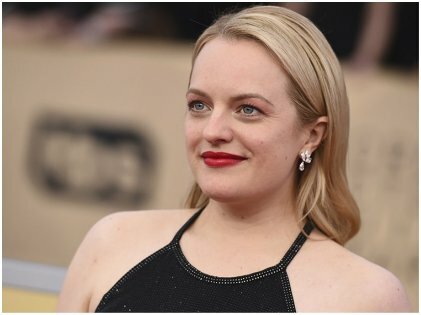 Elisabeth Moss is best known for the Hulu series The Handmaid’s Tale. She is the leading actress in the show and has garnered rave reviews for her portrayal of Offred alias June. Even before that, she was part of the cast of Mad Men and films like Girl, Interrupted, The One I Love, and The Square. She had started her career as a dancer, but her heart lay elsewhere, and she realized she wanted to become an actress during her teenage years. In 2018, she did the psychological horror movie Us with Lupita Nyong’o. We are sure she has a very bright future ahead. Looks like all the powerful women are behind the rocking TV shows of recent times. 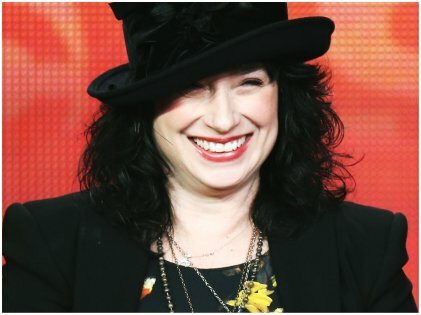 Amy Sherman-Palladino is the showrunner of the series The Marvelous Mrs. Maisel. The popularity of the show and the huge rave reviews it got has made her a well-known name in the world of entertainment. Even before that, she got her big break through Gilmore Girls which ran for 7 seasons and was revived by Netflix. 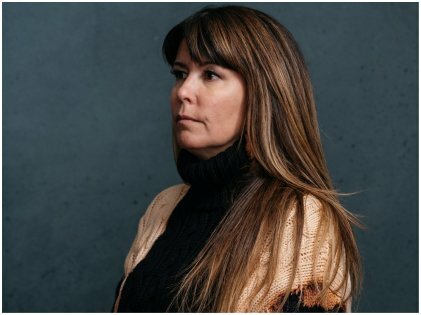 The 47-year-old director of the movie Wonder Woman has established herself in a field dominated by men. Her movie became the highest grossing movie in the history of Hollywood directed by a woman. The film grossed $412 million domestically and $821 million worldwide. She is about to direct the sequel now for a record amount of $7 to $9 million. Female directors are quite rare in the big bad world of Hollywood but it looks like it is about to change. As the world is gearing up towards a more feministic future, it is amazing to see that these women are setting examples around the world. Some of them are from fields that were hitherto unexplored by the feminine gender. Looking at the number of hits their profiles on Wikipedia are getting, it is safe to say that the people are curious about these women and are accepting their powerful positions in the world of entertainment. Has Southern California Been Invaded By Painted Ladies?